Bill is a principal at Gibson. He is an integral member of the construction team and the surety practice leader. In addition to elements of insurance and risk management, he is responsible for overseeing in-house analysis and financial statement underwriting, working with staff and clients on bid requirements and specification analysis, and meeting with clients' accountants and surety representatives. His construction-specific knowledge and expertise compliment Gibson’s strong construction team and bolsters the ability to bring value to all types and sizes of contractors. 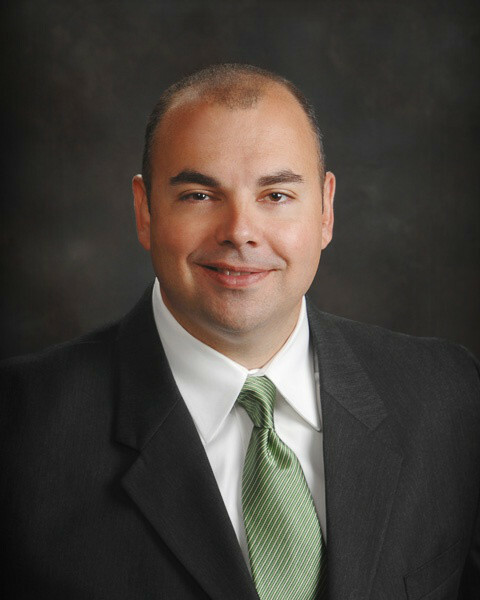 Prior to joining Gibson in 2012, Bill worked for over 14 years in public and private accounting, gaining experience in performing and managing assurance, tax, and management and owner consulting services. In addition to the compliance areas of assurance and taxation, he has experience with job cost validation, process consulting, internal control strength and weakness identification, succession planning, incentive compensation plans, contract administration, construction accounting systems, state pre-qualification reporting, employee stock ownership plans, and various types of employee benefit plans. Bill has worked with a wide range of contractors – ranging from smaller local contractors to ENR top national contractors, including general contractors, specialty subcontractors, heavy-highway/civil contractors, and architectural and engineering firms.